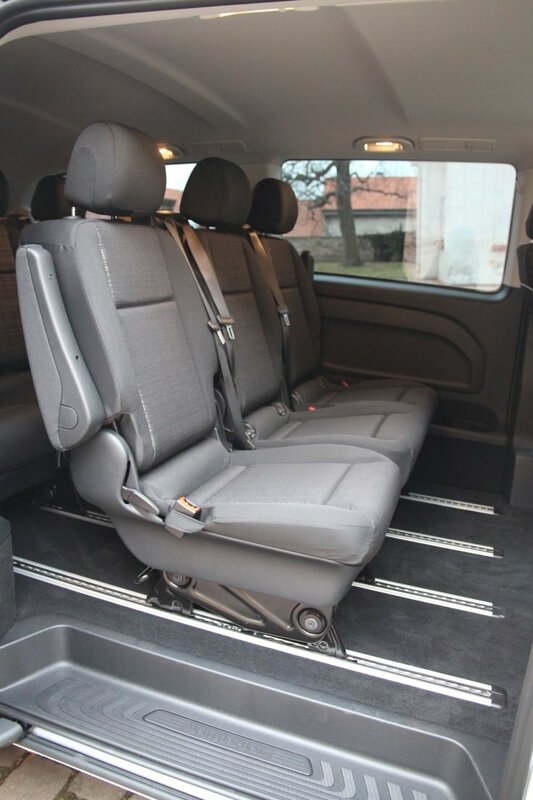 Mercedes Benz Vito XL Tourer Select is a premium German minivan suitable for up to 8 passengers + the driver. 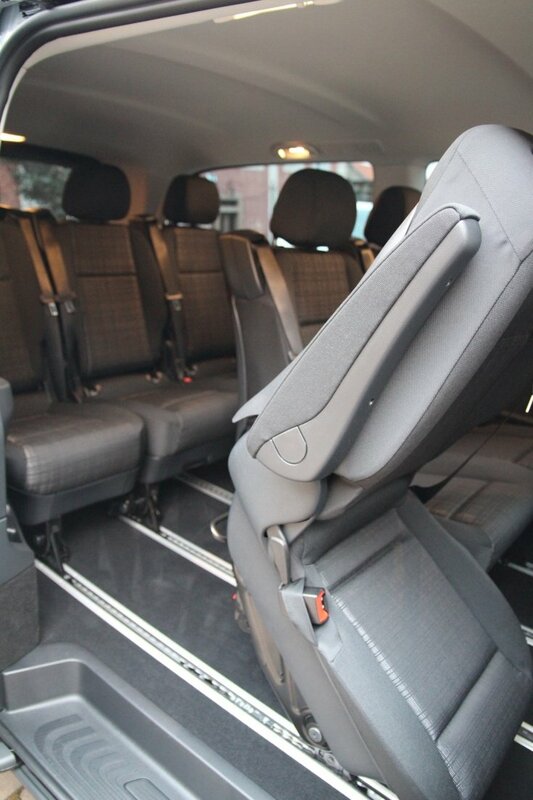 The minivan's extended chassis is a big advantage for passengers that seek enough leg room and generous luggage space. 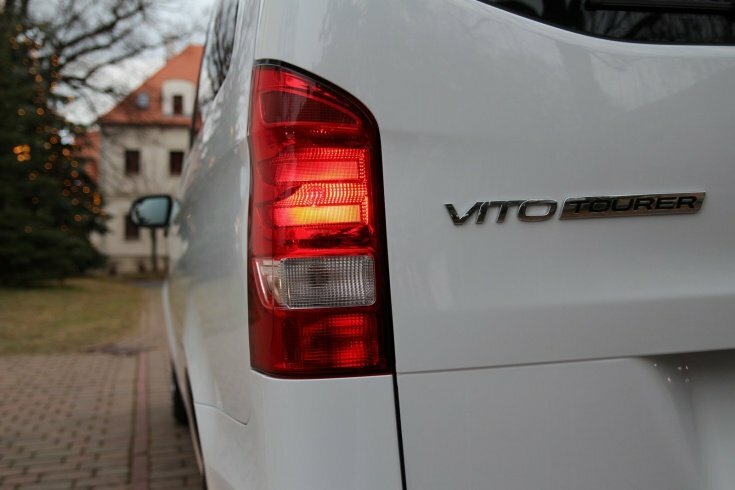 The TOURER SELECT has a few features that regular VITO does not offer. 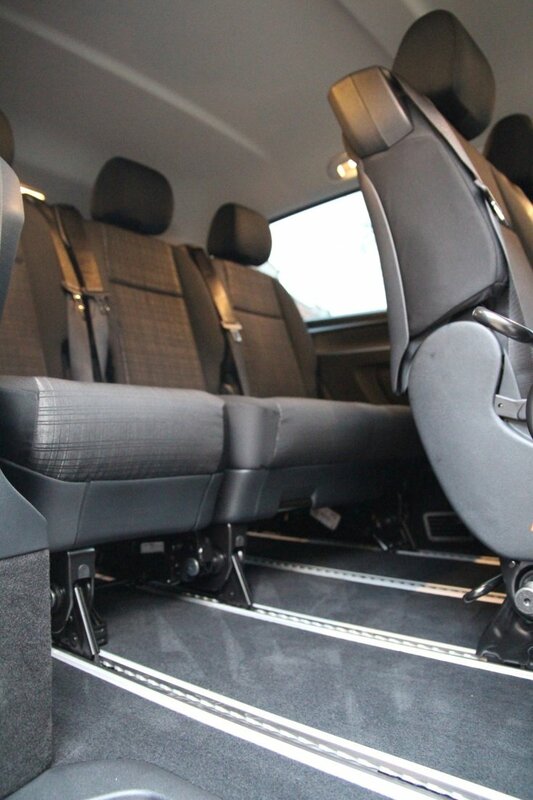 Those are interior carpets, adjustable passenger/luggage compartment - in case of more luggage the baggage compartment can be made bigger prejudice of the passenger's space and vice versa. 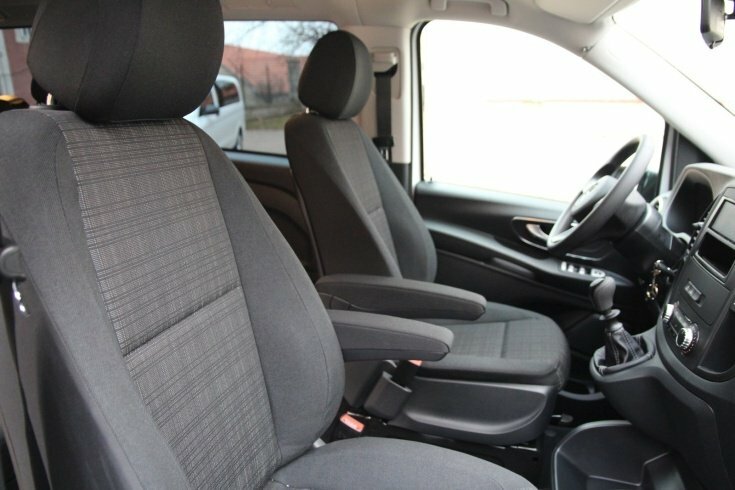 The interior of the SELECT VITO is also nicer and more polished than the regular version. 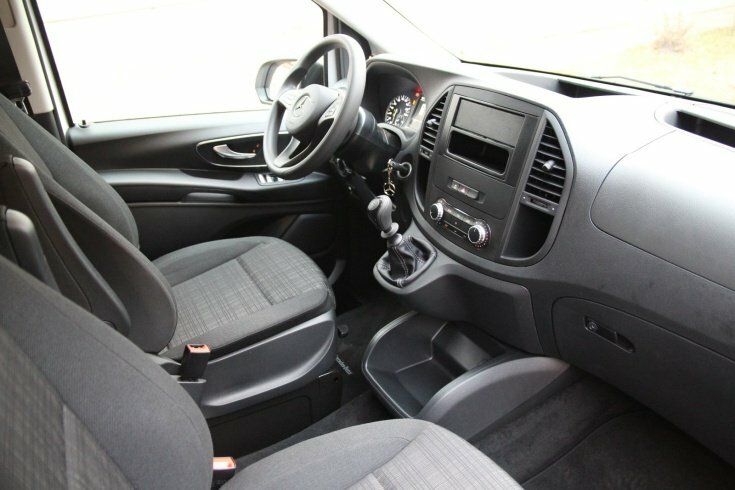 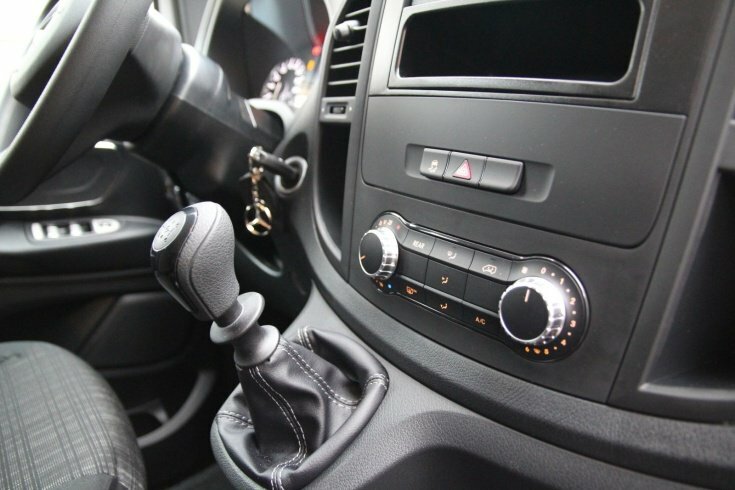 Our minivans are equipped with GPS, fully automatic air condition and black tint windows in the passengers' area. 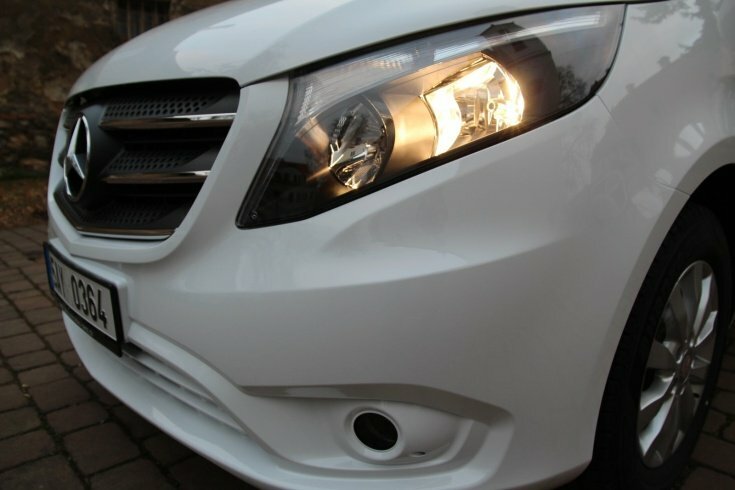 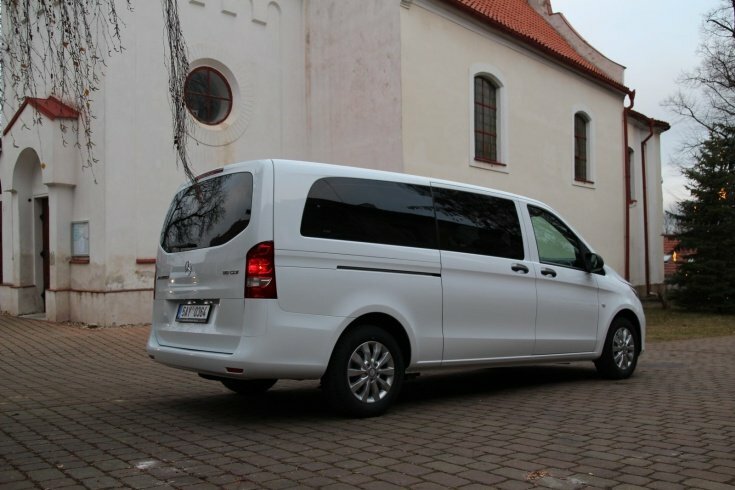 Traveling by Mercedes Benz Vito is comfortable, cost effective and time efficient. 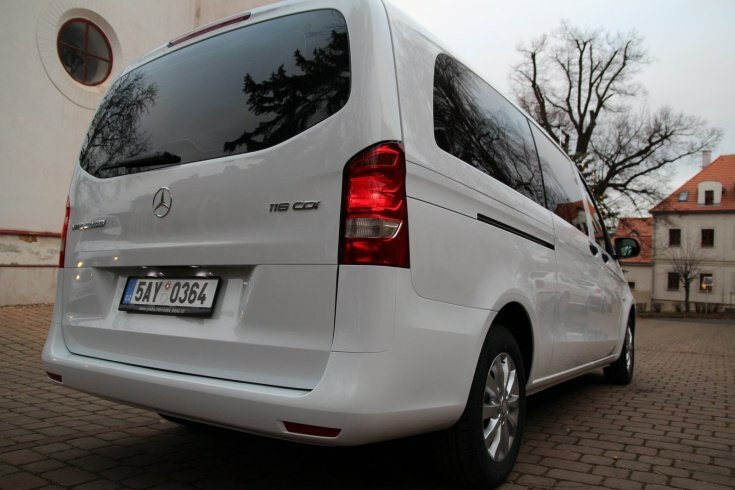 Since one can book a van for up to 8 passengers, the price per person is dramatically reduced and becomes competitive for public transportation such are buses and trains. 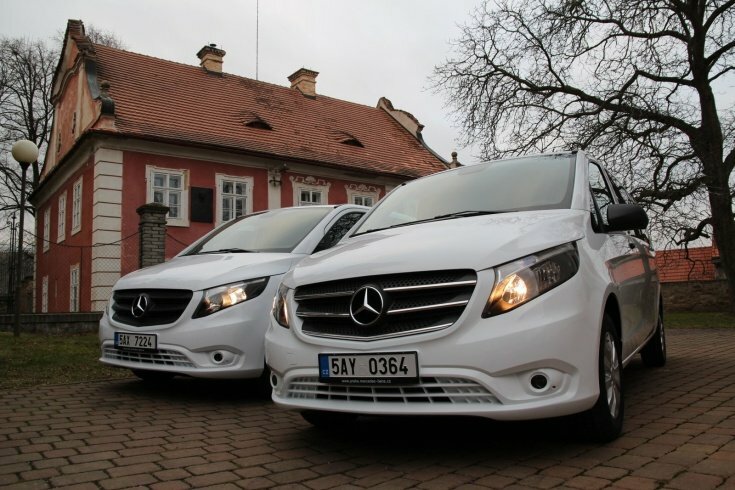 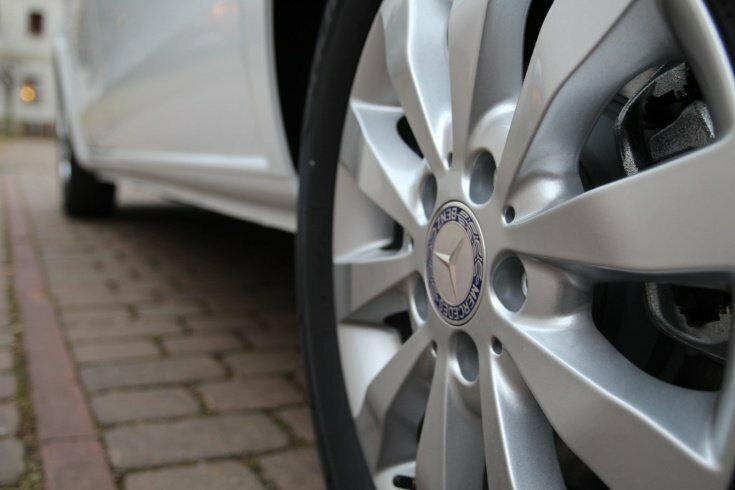 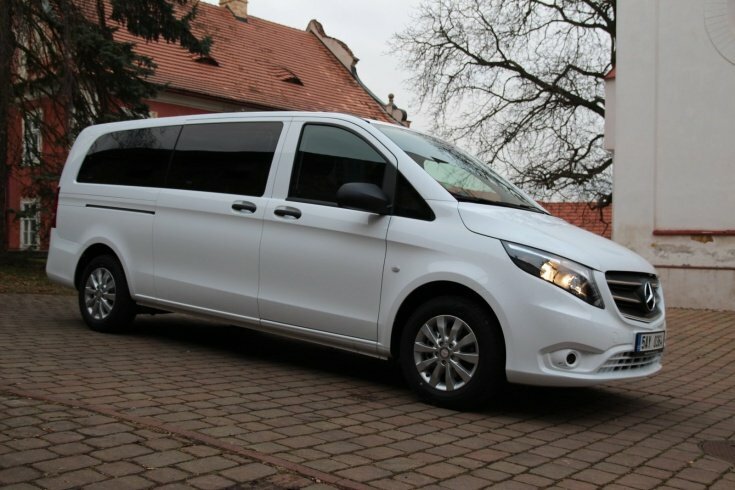 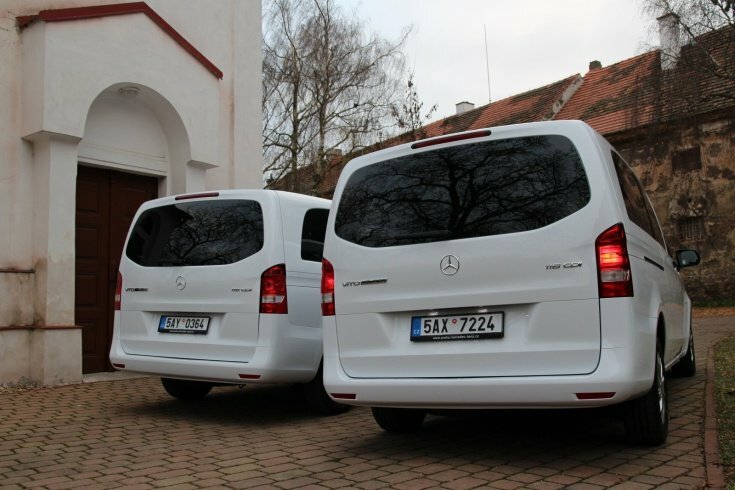 Compared to planes, private transfers by a Mercedes Benz minivans are far more advantageous.